The SoWa Open Market is back for its 15th season. 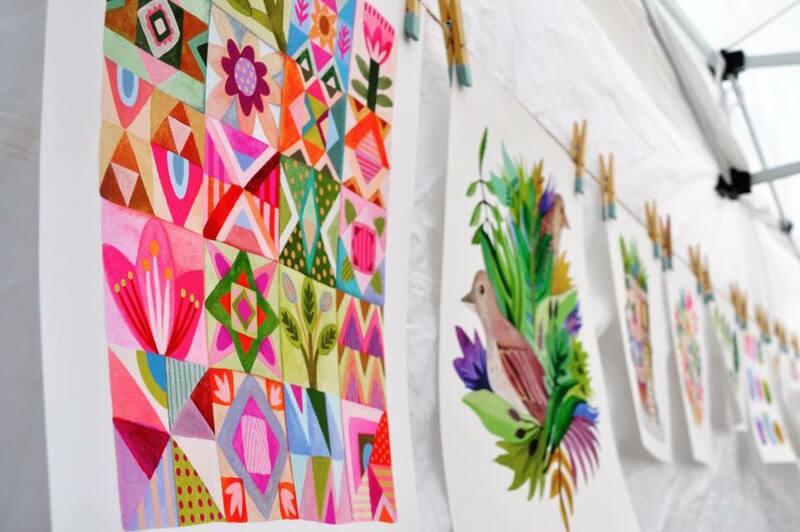 Celebrate local makers every Sunday, May 6 - October 28. We’ll be featuring over 175 of the region’s best artisans, farmers, specialty food vendors, and food trucks. 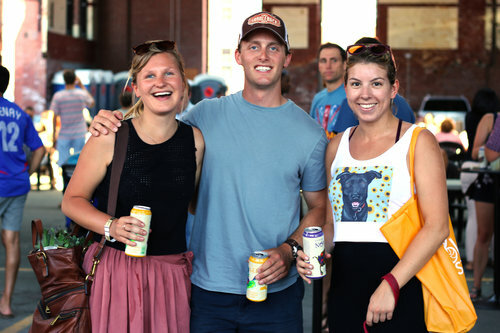 New this year, experience the SoWa Beer Barn - a beer hall and taproom housed in the iconic SoWa Power Station. Created in partnership with Craft Collective, the Barn will showcase a curated selection of local brews and ciders. Come for the beer, stay for the lawn games and live music. Find us in the SoWa Art + Design District, amidst a vibrant landscape of art studios, galleries, boutiques, and the SoWa Vintage Market. Meet the makers, explore the neighborhood, and shop local this weekend.